A house that feels like a home! 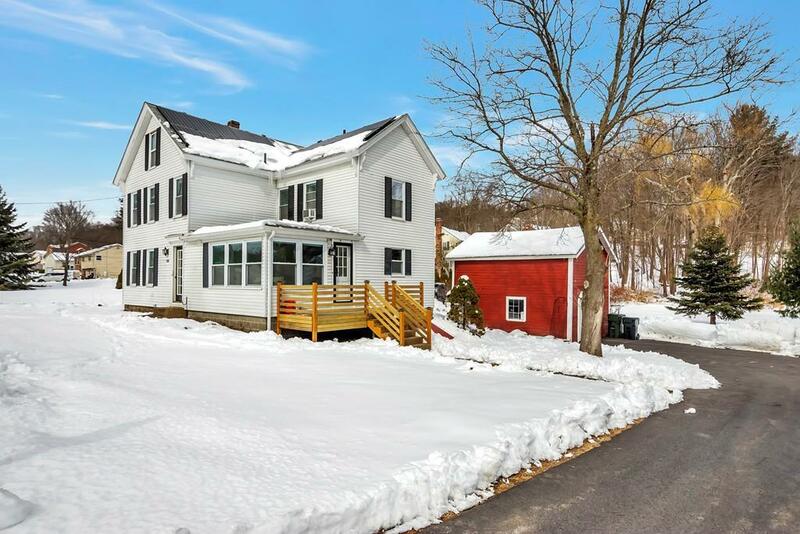 Bright and sunny fully restored Antique Farmhouse in desirable family friendly South Marlborough. So many meaningful and tasteful updates that all you need to do is move in. 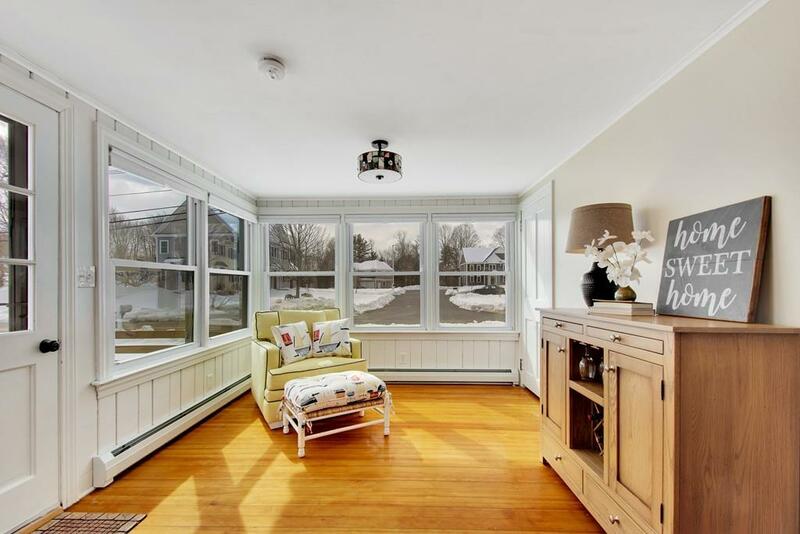 First floor open floor plan with gorgeous restored wide pine wood floors is great for entertaining. Sun-room entrance is a versatile space that could be for dining, reading, or extra-large mudroom. 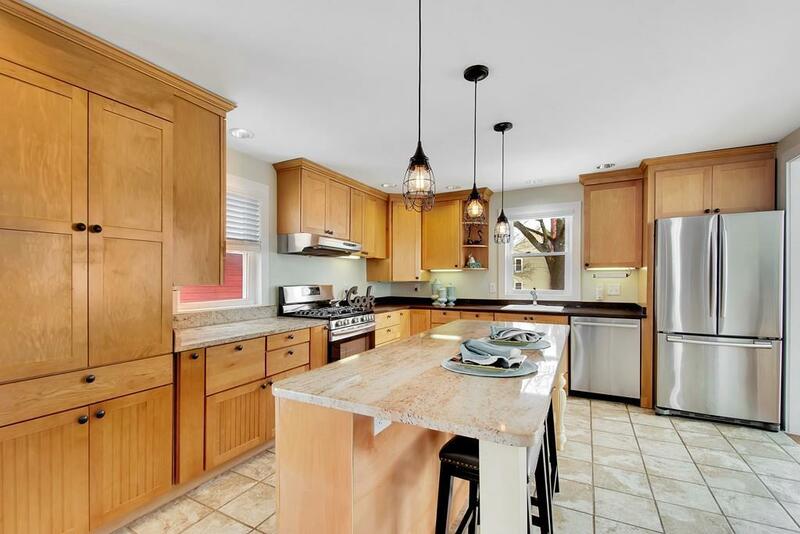 Kitchen with granite counters, island, and stainless appliances is open to the living room. 4 Bedrooms and 2 full baths. Bonus third floor walk up attic for office, extra family space, or studio. 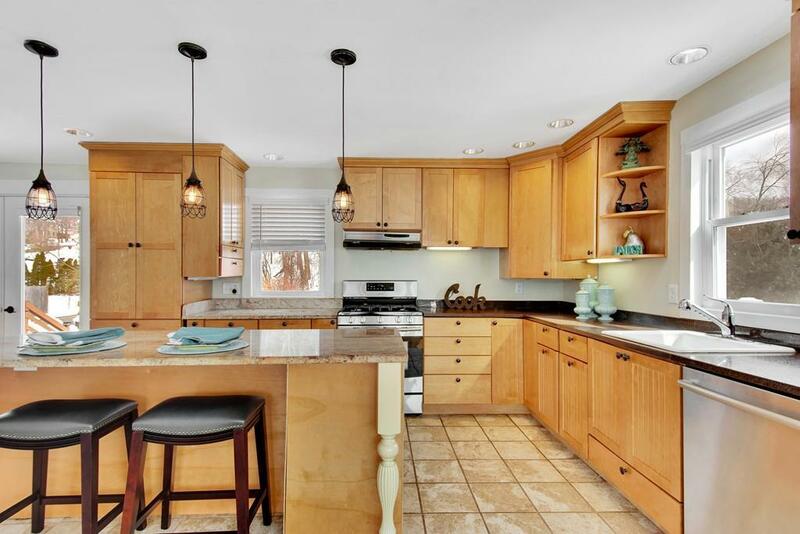 Slider off kitchen leads to an new (2016) big mahogany deck with privacy wall and over 1 acre of land. Biggest lot in the neighborhood. New high efficiency gas boiler and water heater (2016). All new plumbing and electrical work (2014) The two story classic red barn is large enough for car and tons of extra storage. Come quick! Listing courtesy of Sharon Apkon Prybyla of Laer Realty Partners. Disclosures Attic Heated By Space Heater. No Closet in 1st Floor Bedroom. Listing provided courtesy of Sharon Apkon Prybyla of Laer Realty Partners.